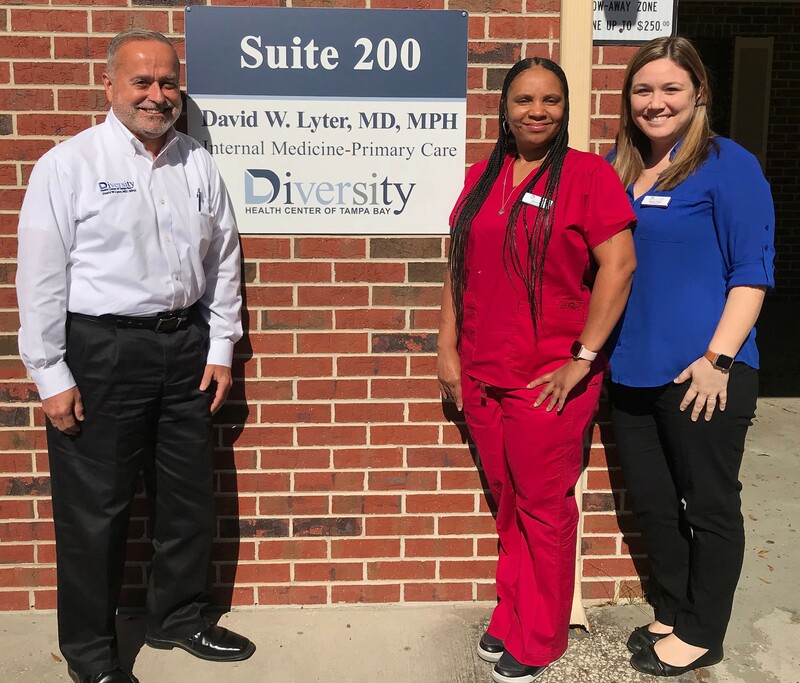 David W. Lyter has devoted his career to the primary medical care of the LGBT communities. He received his MD degree and Masters of Public Health (MPH) in Infectious Disease and Microbiology at the University of Pittsburgh. He completed his residency in Internal Medicine and a fellowship in hematology/medical oncology in Pittsburgh as well. In 1984, he was a cofounder and Medical Director of the Pitt Men’s Study, a long-term study of HIV and its risk factors in group of over 2000 gay or bisexual men. This study continues to this day. Following completion if his education, Dr. Lyter moved to Chicago, where he developed a university-based HIV cancer program. With the advent of potent anti-retro-virals in the mid 1990’s, the rate of new cancers in persons with HIV dropped dramatically, prompting Dr. Lyter return to his primary care interests. He had a very successful internal medicine/HIV practice for the LGBT community in Wilton Manors/Ft. Lauderdale. He has also worked as a hospice physician in Tampa and as a primary care provider for both the Hillsborough and Manatee County Sheriffs’ Offices. 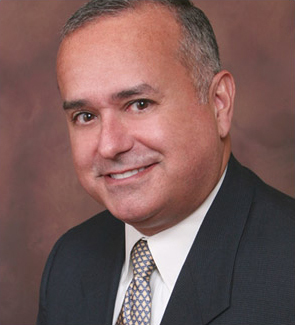 Most recently he served as the Medical Director and first full-time primary care physician of Tampa Bay’s Metro (Metropolitan Charities). In August of 2017, he founded the Diversity Health Center of Tampa Bay, a medical practice devoted to the healthcare of the LGBT Communities. Dr. Lyter, a native of south central Pennsylvania, is a resident of Riverview, where he lives with his two basenjis. He enjoys photography, landscaping, nature, kayaking, international travel (especially cruises) and, of course, the Steelers. Kinsey Manages day to day administrative operations. She has a Bachelor of Science degree in Public Health from the University of South Florida. She has been working in the healthcare industry for over 10 years with background in Dermatology, Bariatric Surgery, Cardiology, Pulmonology and General Surgery. Kinsey believes in providing the staff with leadership skills and resources to better their future roles in the practice. She strives to offer excellent customer service to our patients. Kinsey was born and raised in Texas but moved to the Tampa Bay area over 12 years ago. She resides in the Tampa with her husband and daughter as well as their two dogs and a cat. She enjoys spending time with her family, going to Broadway performances and reading. Shiona is the lead medical assistant at Diversity Health Center. Shiona has been a medical assistant for over 17 years with a background working in gastroenterology, obstetrics & gynecology, primary care and pathology offices. She believes in patient satisfaction and equality for all clients. Shiona resides in Tampa, FL with her teacup Yorkshire named Brooklyn. In her spare time she enjoys shopping, running, reading books and watching the Dallas Cowboys.